Danyun Collection colour life series shoulder bag black. 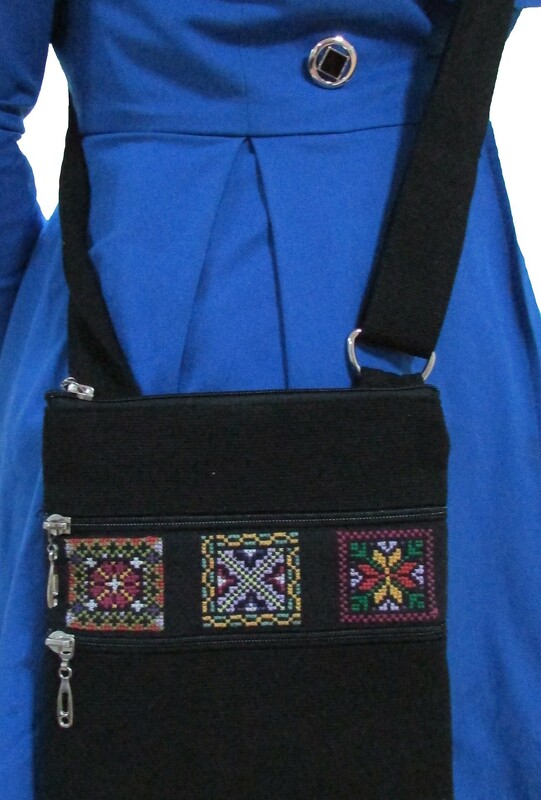 Description: Danyun Collection colour life series shoulder bag black. 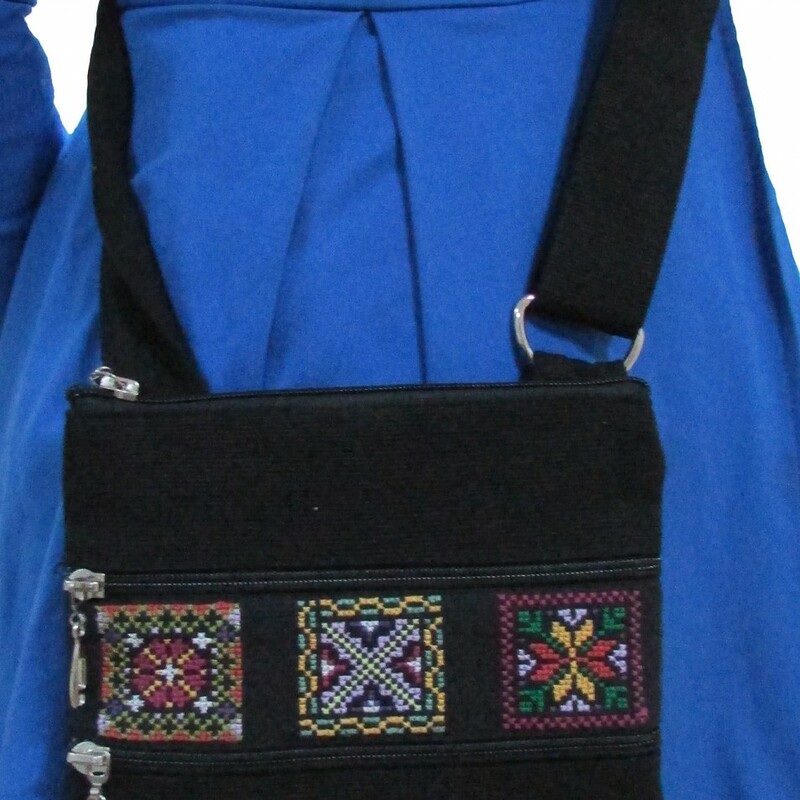 Black canvas bag decorated with a Miao embroidered patch in front, which is heavily featured on the Miao ladies’ clothes here in Yunnan. Zip secured top and two other zip locked pocket in front. An open pocket in the back. An adjustable strap and fully lined with black cotton plus an interior zip pocket. Danyun Collection colour life series tote bag indigo. 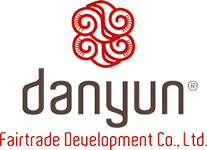 Danyun Collection colour life series tote bag black.